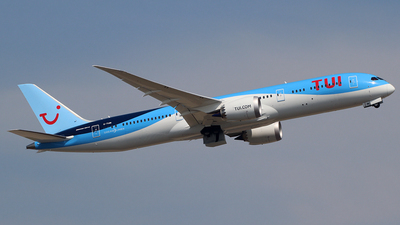 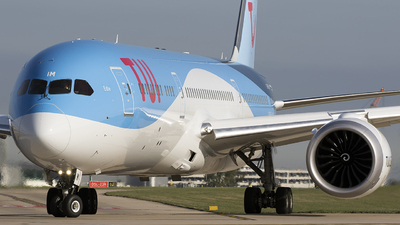 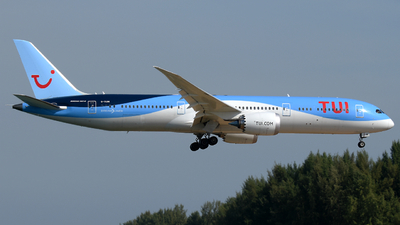 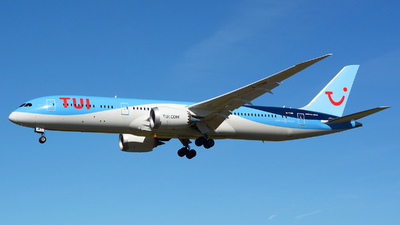 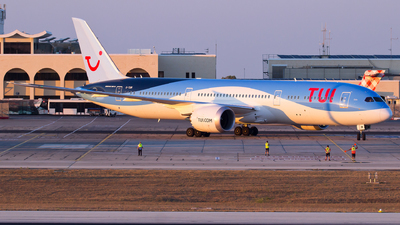 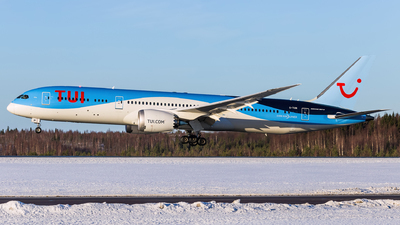 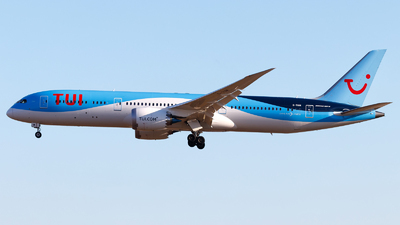 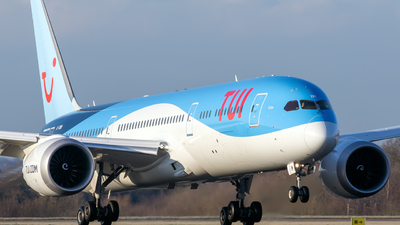 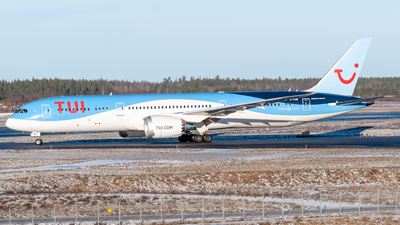 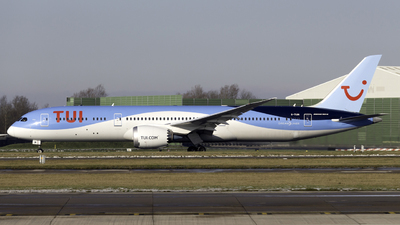 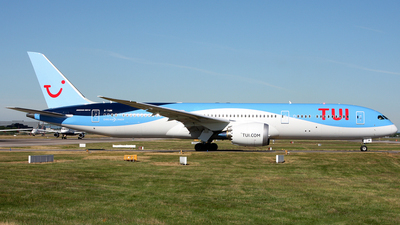 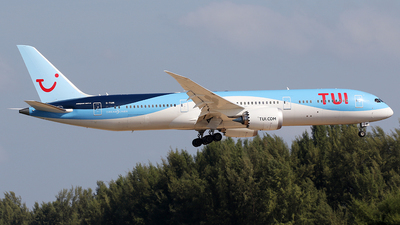 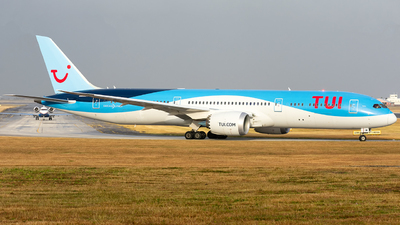 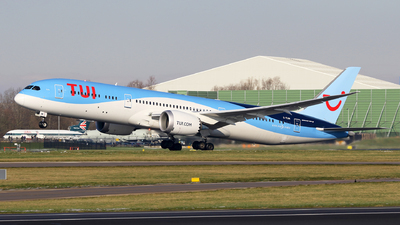 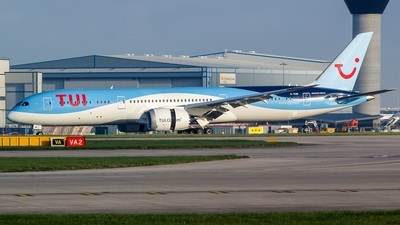 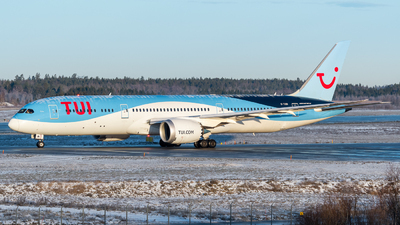 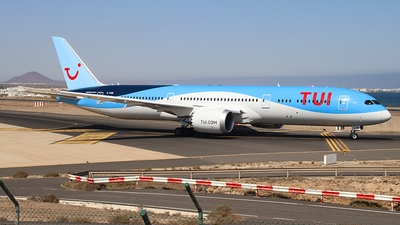 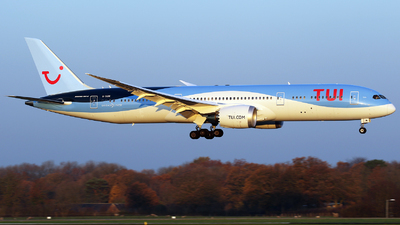 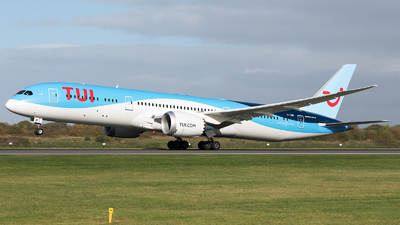 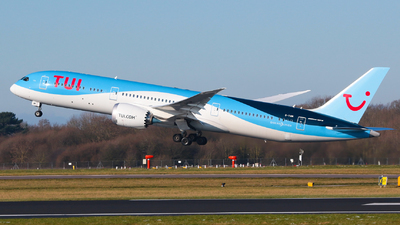 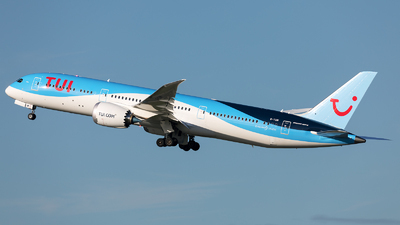 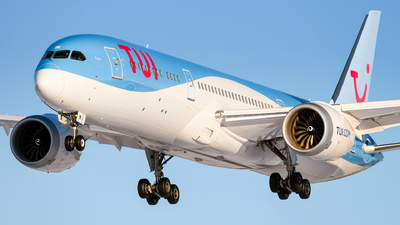 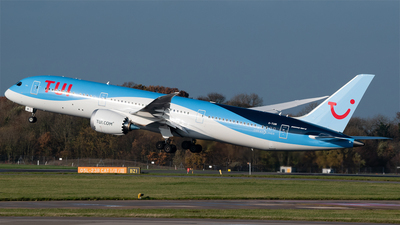 Note: Due to TUI 738MAX grounding, we had the pleasure to have for the first time, the 787-900 of TUI from Gatwick. 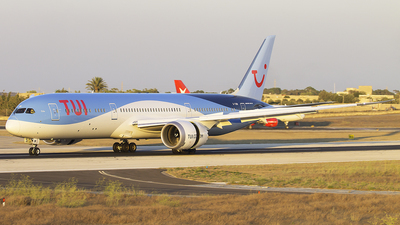 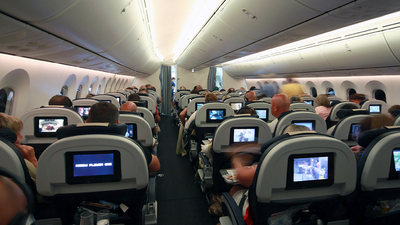 Note: Flight TOM42 to Montego Bay (MBJ/MKJS) departs runway 26L. 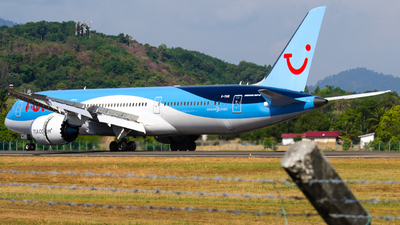 Named Edie. 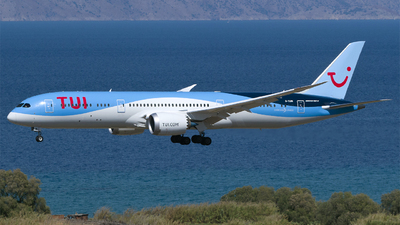 Note: Arriving from Stockholm as a ferry flight. 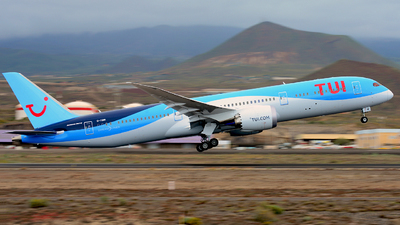 Note: Climbing out from Runway 23R. 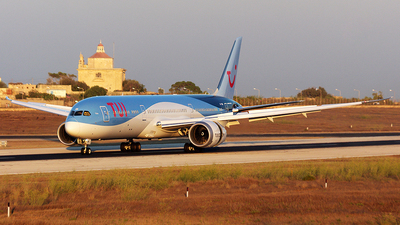 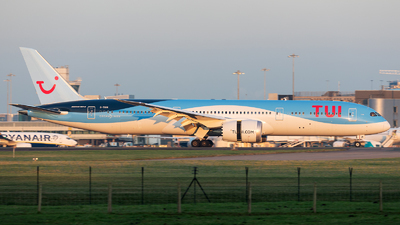 Note: Lovely early morning sunlight illuminates this TUI 787 arrival on Runway 05L. 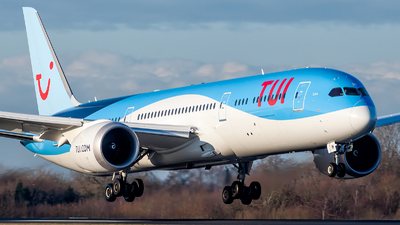 Note: TUI's latest 787 rotating from Runway 23L, bound for Punta Cana. 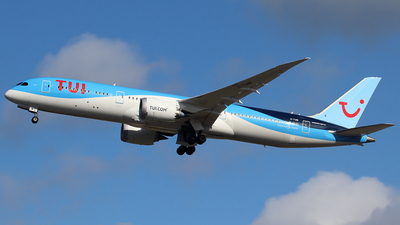 Note: [1600px] Edie on final for runway 26L after flight Tomjet 39 from CUN at 07:45 hrs. 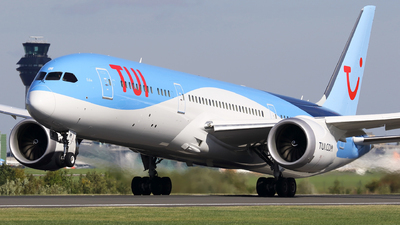 Note: Flight TOM4278 to Pula (PUY/LDPL) departs runway 08R. 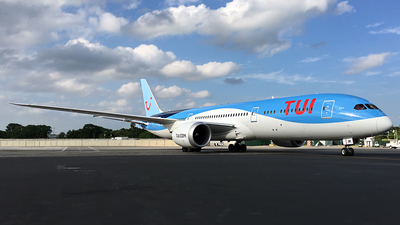 First commercial flight, delivered 17th May 2018.